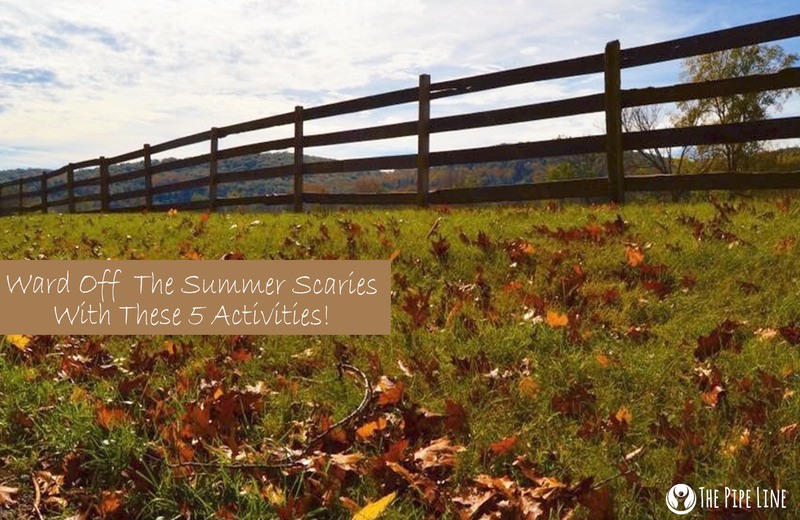 The dreaded “summer scaries” are in full force. Unsure of what they are? Think of them like as the transitioning of summer into the fall as you would living out one long Sunday night. The overall feeling of imminent dread as the temperatures begin to drop and sweaters are advertised as acceptable to wear. It’s a time when you contemplate whether the summer will ever return, and how long it will be until the first snowfall. Scared? Exactly their point. YET. While this internet buzzword can cause a total disheartening feeling associated with the fall, there is no reason to cower away from the chilly weather. We love it! After all, some of the best holidays are in the fall…*Halloween*. Also, there are myriad activities for you to do with friends and loved ones alike. 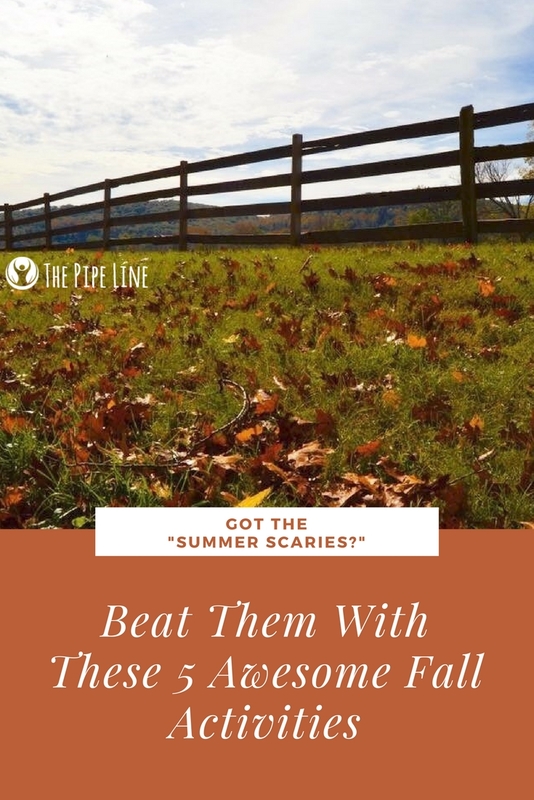 Enter today’s post, a round-up of top 5 fall inspired things you can do to ward of the supposed “summer scaries” and make way for fall fever. What says “Welcome Fall” more than changing up the décor in your home? This easy, nature-inspired DIY project will make you do a simple happy dance while you cope with the summer ending, and the fall beginning. 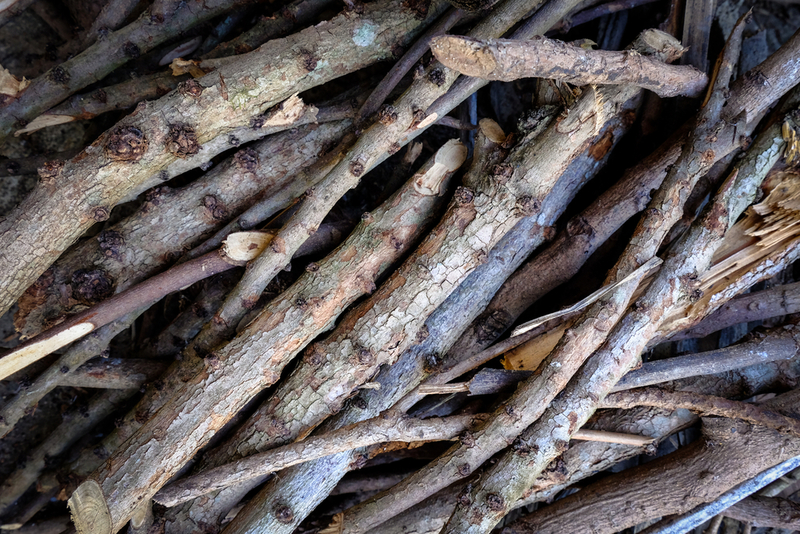 Grab some of our Cinnamon Bark 100% Pure Essential Oil to add a few drops to the wood post-creation! It’ll give it definite seasonal feel. Or, grab our DIY seasonal diffuser blends. 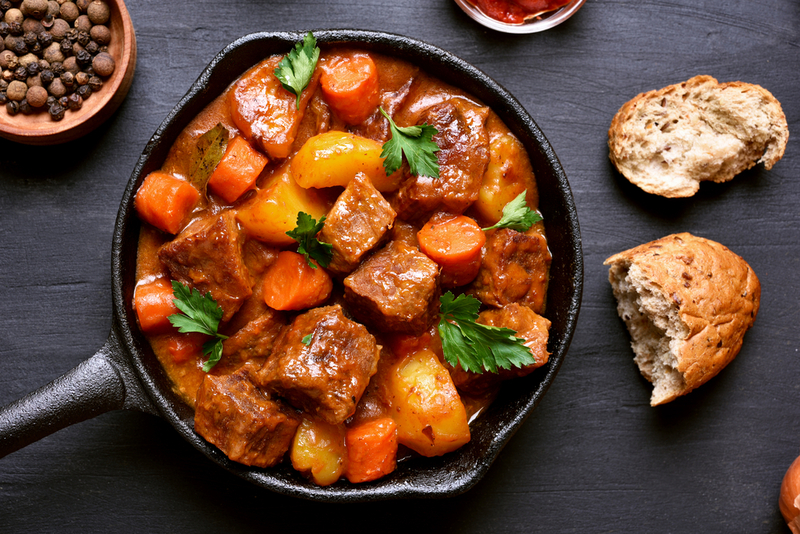 Time To Get Out Your Crock Pot! Summer shenanigans take a toll on your mid-section? Sure you may have had all the time to get that beach bod, but vacation happens and there’s a chance those goals went south. It’s normal and luckily Shape Magazine has put together a 10 minute work out to get you to look your best when flaunting jeans this fall! Check it out here. With the new season, why not try a new lifestyle? 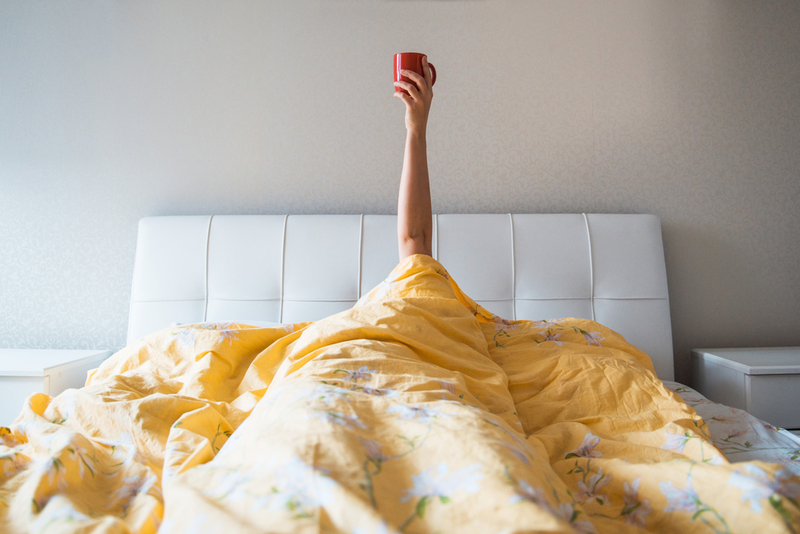 Being a morning person doesn’t come naturally to most of us, but this type of routine is a great way to reinstill some sanity into your day and set a peaceful tone for the day that follows. Want something sweet to have around the fire pit near your tent this fall? 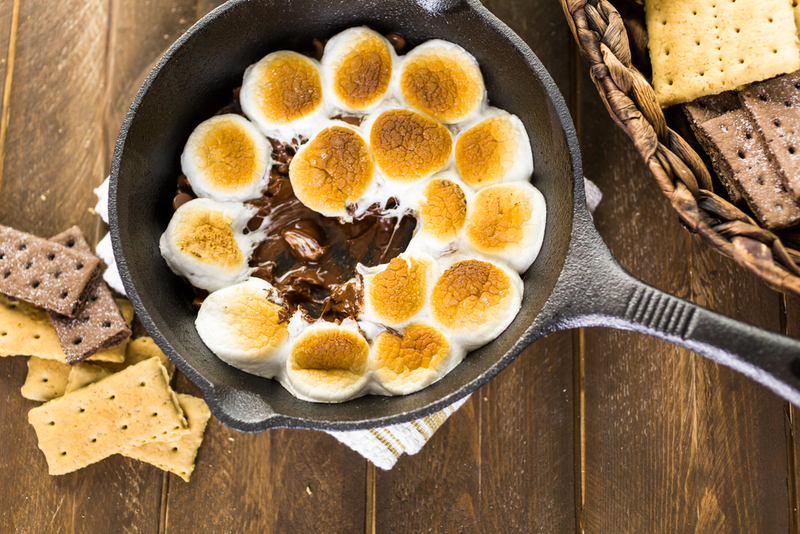 Try out this ultra delicious s’mores skillet dip dish! Guaranteed to be a hit. Loved this post? Have your own fall DIY? Share below!